Taylor is from Dallas, TX. She has 6 years of retail and customer service experience. In her spare time she enjoys modeling and photography. 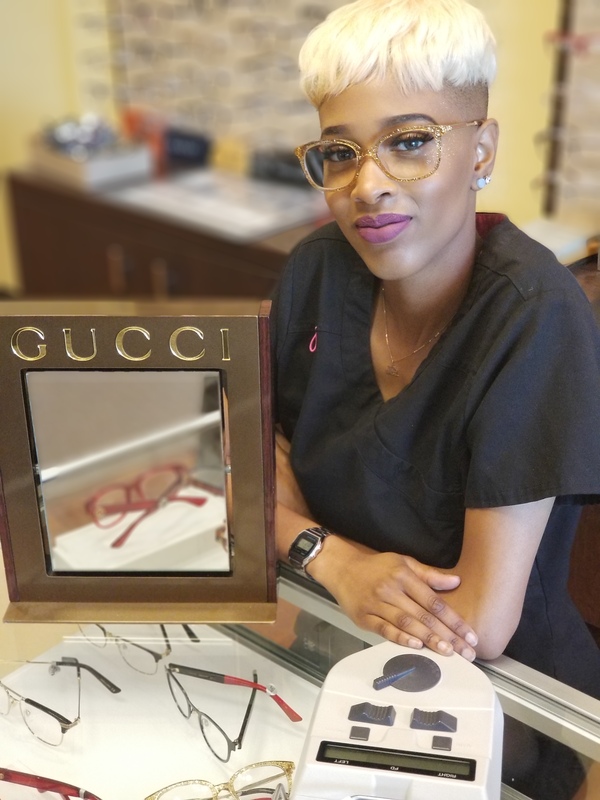 Taylor’s keen sense of fashion helps patients when selecting the perfect frames to meet their lifestyle and personality.